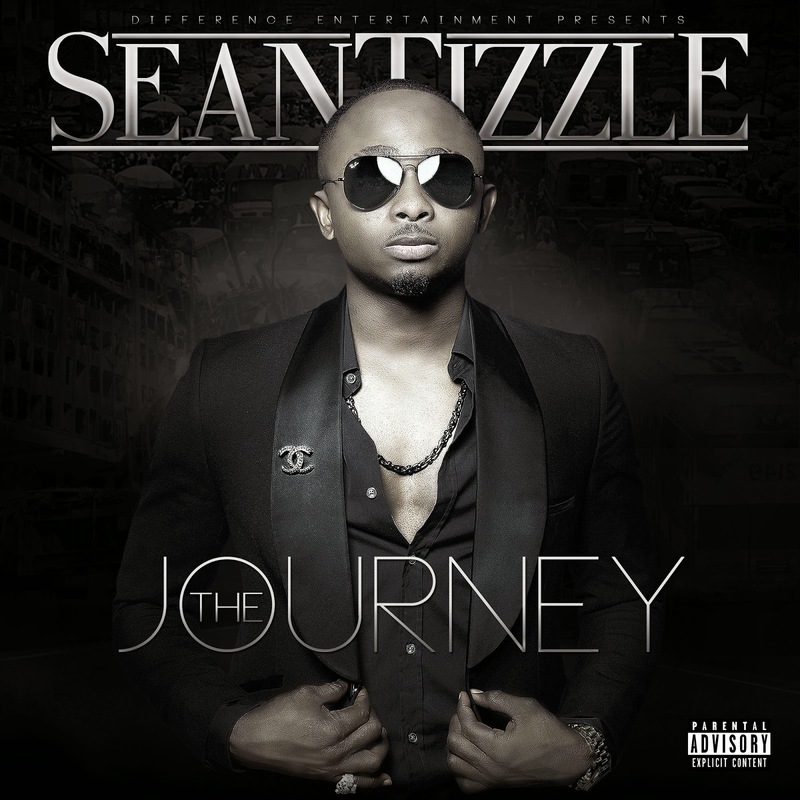 The Journey is the debut offering from Nigerian artist, songwriter and entertainer Sean Tizzle (Tiz), whose massive 2013 Summer Jam “Sho Lee” set him up as one of the most bankable up and coming artists in the notoriously fickle Nigerian music scene. There wasn’t much perceptible anticipation for the album’s release and that has worked out well for the artist. He stayed under the radar to deliver what is the album of the year thus far. A 17-track album that does much to demonstrate what the ‘Afrobeats’ genre is about; a collection of top notch beats that hint at the producer’s interest in posterity. I’d stack D’Tunes’ production on this album against any of those old school joints which the older generation of Nigerian music listeners always rave about. The work laid by Sean Tizzle on The Journey cannot be underrated, his hunger is evident, there is no clear stand out track as every song appears to be crafted with the same careful attention as the last, and thanks to him, live instrumentation is finally given its well deserved place on a Nigerian album. If Sean Tizzle hones the live performance aspect of his art, he will be able to satisfy any audience, on any level. There are too many good songs to choose from, but the album reaches stellar heights with “Loke Loke” featuring the increasingly husky 9ice, “Perfect Gentleman“, “Kilogbe Remix” featuring Olamide and Reminisce, “Arewa“, “Mama Eh“, “I Got It” and “Igi Orombo” featuring Tiwa Savage. At first glance however, the album seems too long but this seems to be the standard practice for Nigerian albums in the 21st century – 15-track plus releases that’ll work better if pared down, but I don’t have any complaints here though and sans the unnecessary addition of “Kilogbe” (because the remix is a more interesting delivery of the track and it differs only from the original in that it features appearances by Reminisce and Olamide), I’ll gladly take the album as it is. Oh, KCee, Ice Prince and Naeto C did not do their guest spots any justice but never mind that, the production and Sean Tizzle himself carry the songs, so you won’t even notice. In sum, I’ll refer to the song “Duro” where he asks tentatively if an object of his affection will keep him or leave. Although he is talking about or to a nameless fleet-footed chick, I’d posit that the question is aimed at an easily distracted audience. And we should definitely keep Sean Tizzle, The Journey has shown that the boy is no fly by night artist, he’s got his eye firmly on the prize. Sean Tizzle and D’Tunes have made such good music here, I’ll be playing the album for a long time and I suspect the same goes for most people who buy it and you should buy it, you won’t be disappointed. I would give The Journey a near perfect score but there is still room for improvement, he must resist the temptation to give into gibberish lyrics, he does himself a disservice on that front because he is much better than that, so much more.